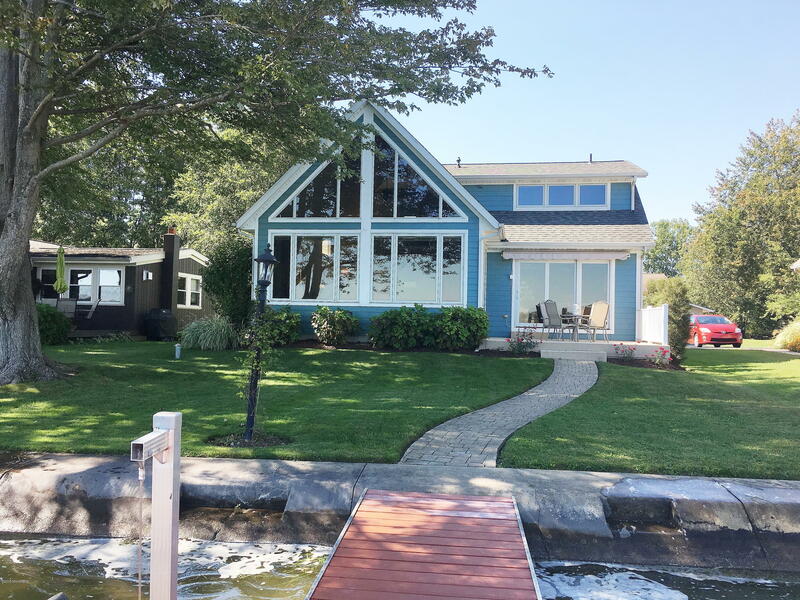 MARBLE LAKE-ON COLDWATER LAKE CHAIN: This contemporary home offers all you need for your lake getaway or full time home. Open living room is filled with water dancing from the lake. Main floor master bedroom and laundry. Upstairs with loft and two spacious bedrooms. Large garage and inviting dock to enjoy your morning coffee. Some furniture negotiable. This company makes no warranty or representations about the contents of this data. It is the responsibility of the parties looking at the property to satisfy themselves as to the accuracy of this information. Taxes were obtained from the local assessor and the taxes could change for the buyer after a closed transaction.